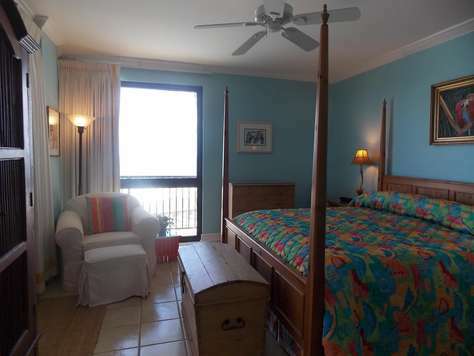 Romar House 203A sleeps 8. 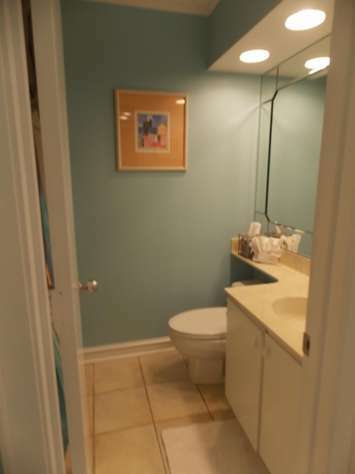 It features crown molding, plantation shutters, fresh paint and a recently remodeled kitchen with custom cabinetry, granite countertops with granite sink and large pantry. 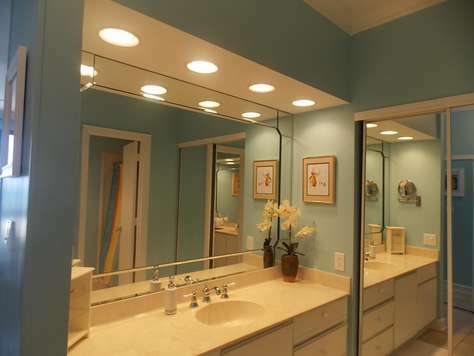 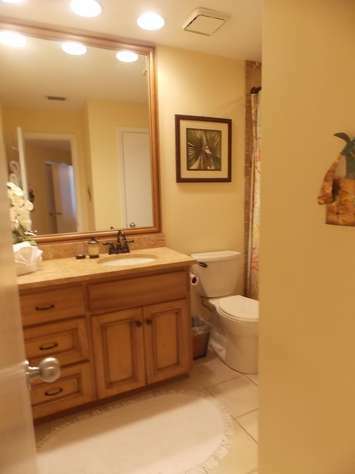 The master bath has a separate dressing area and a garden tub. 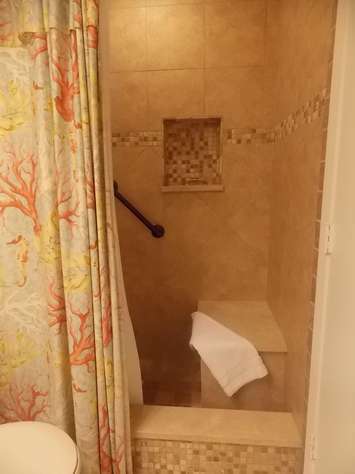 The new guest bath features custom cabinetry and a custom walk-in shower. 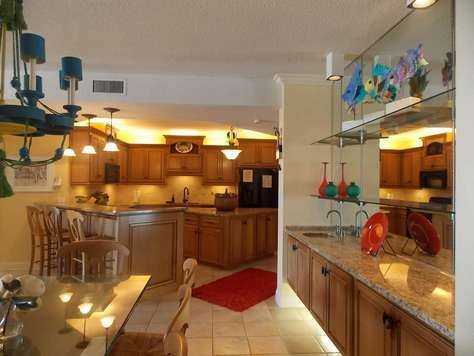 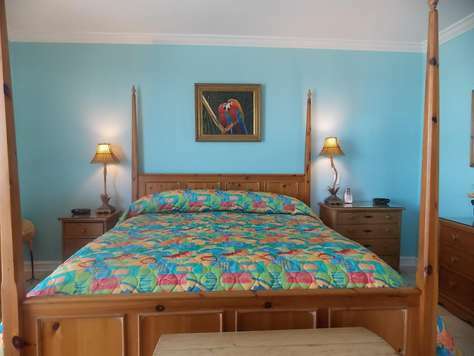 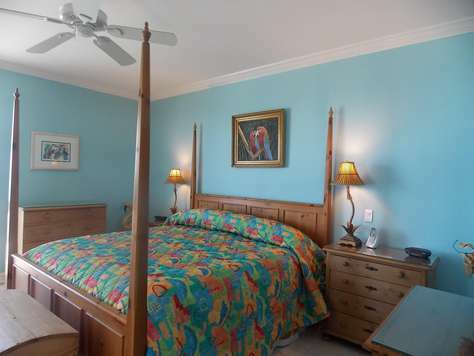 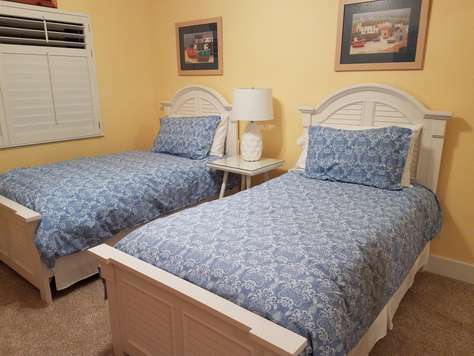 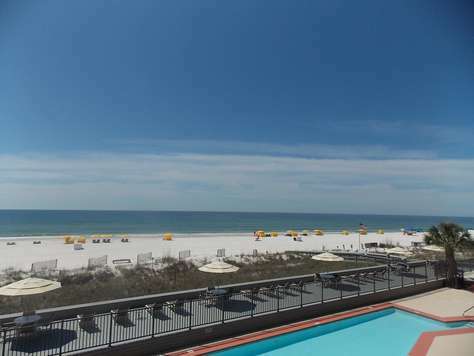 The unit has four flat screen televisions including a 55" TV in the living room to enjoy when you are not playing in the white sugar sand and waters of the Gulf. 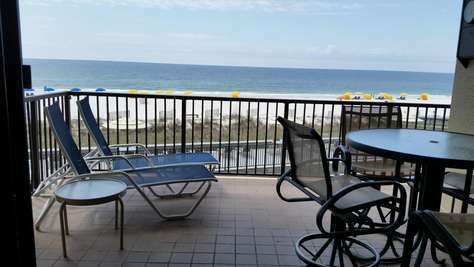 This second floor unit allows you to enjoy the spacious balcony and easy access to the beach and Gulf while offering privacy from passersby.. 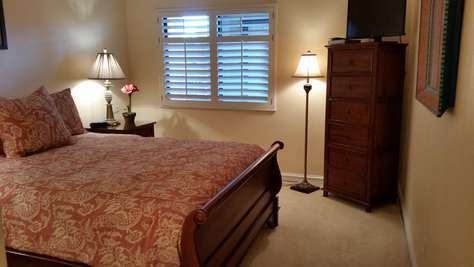 This is non smoking, no pet unit with covered parking and free internet access.